Our 2017 winner of the SCI BC Holiday Auction‘s Vancouver International Film Festival season tickets shares her experience of taking in 54 movies over the course of 16 days! 54 movies in 16 days – it may sound impossible and rather exhausting, but that’s exactly what I recently did. I saw 54 movies over the 16 days that the Vancouver International Film Festival ran during September and October 2018. That’s an average of almost four movies a day! All thanks to being the successful bidder in Spinal Cord Injury BC’s Holiday Auction last year. My sister and I got hooked on the VIFF a few years ago and we were more than giddy to find out that festival passes were up for bids in the auction. We were determined to get them. Once we knew we were the highest bidder, there were some high-fives and then the anticipation and planning started. We both booked off holidays from work for the duration of the festival so that we could take full advantage of our prize. I’d say 54 movies definitely meets that goal! What I love about the VIFF is that you see films you normally wouldn’t see. 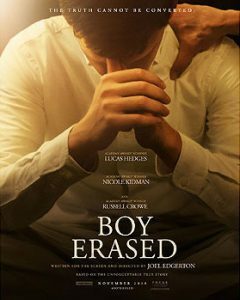 Yes, they play movies that go on to be big blockbusters with big name actors (like “Boy Erased” and “The Sisters Brothers”) – both of which I really enjoyed, mind you – but there are also many small productions, foreign films and documentaries from across the world that I wouldn’t see otherwise. 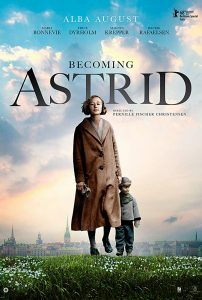 I think my favourite had to be “Becoming Astrid” about the life of the author of Pippi Longstocking. Or “Last Summer,” about the loss of childhood innocence movie set in rural Wales in the 1970’s. Or “Giant Little Ones” about teenage friendships and woes. Obviously, I’m having a hard time picking only one. And, in case you are wondering, there were a few duds. With over 300 films to choose from, you gotta expect there will be a few snoozers. But we won’t mention those ones. My whirlwind experience at the VIFF was amazing, eye-opening, educational, exhausting and SO worth it! I laughed. I cried. I learned lots. If you love movies, this auction item is for you. It’s the perfect stay-cation experience. And if you are the lucky bidder this year, take a look at the person sitting next to you in the theatre. It may just be yours truly, because I am definitely hooked. 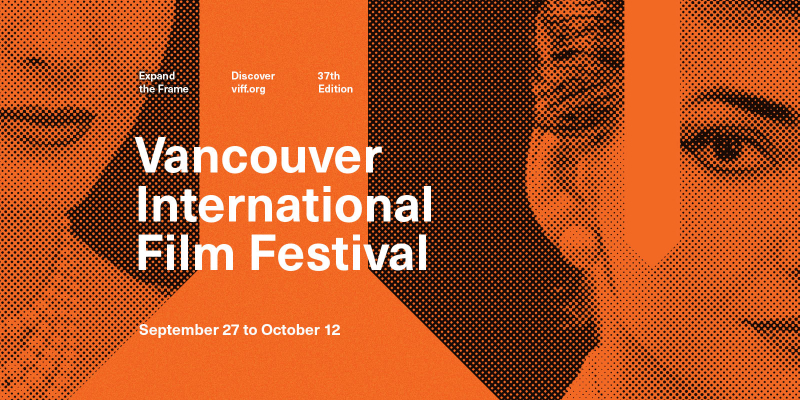 Want to score a season’s pass to the Vancouver International Film Festival for Fall 2019? You’re in luck – this fantastic experience is currently up for grabs again on the SCI BC Holiday Auction, and while you’re there be sure to check out all the other great items available also available!